Meet the very handsome Braelin Harris, who came to see me on his 7th day of life! 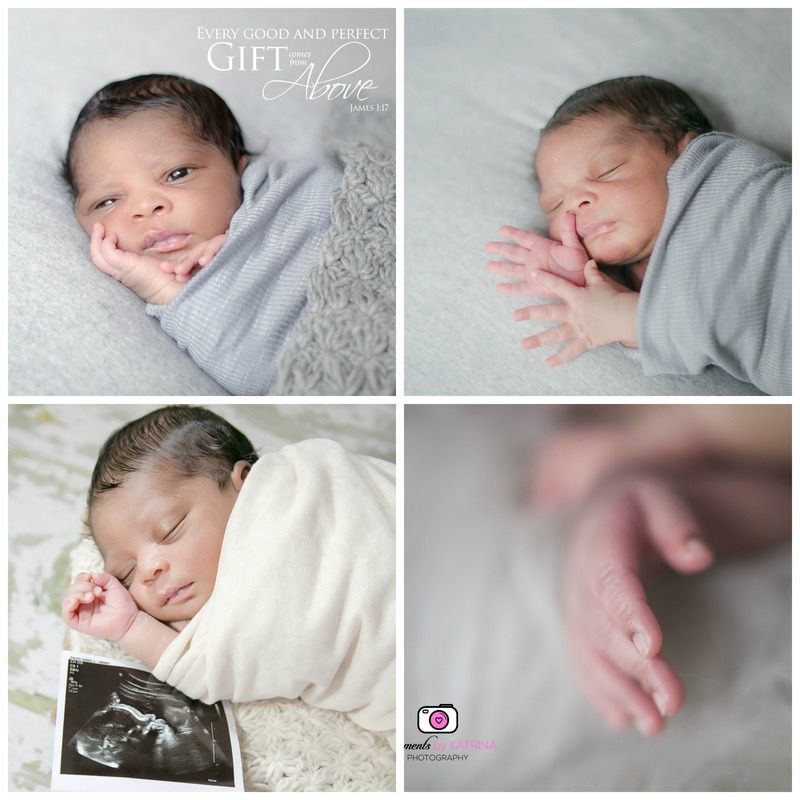 I was extremely honored that his parents trusted me to capture his first images. Though Braelin was awake for most of the session, he was was so adorably peaceful. His dad is a HUGE Pittsburg Steelers fan and it was decided early on that we MUST showcase that love in some way. 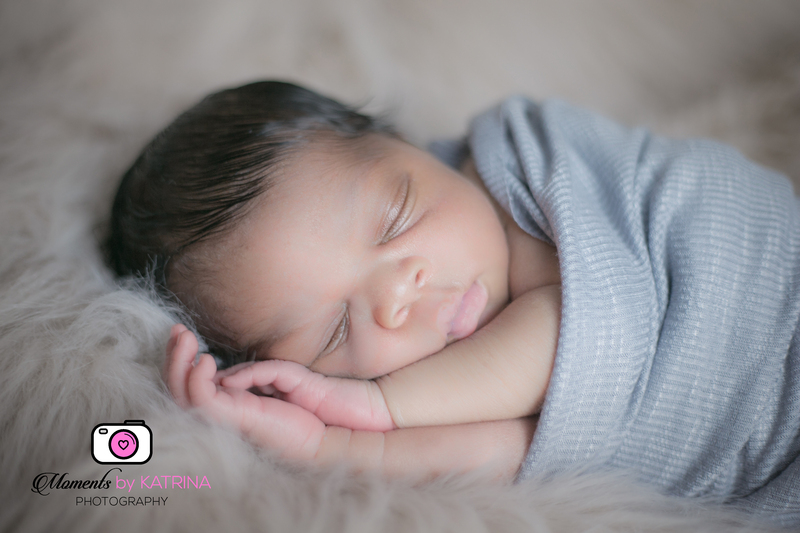 I know his parents will treasure these pictures for a lifetime, and I want thank them from the bottom of my heart for choosing Moments By Katrina Photography to capture their precious moments. Congratulations to the new family of 4!